It’s the first NYCFP episode in 2019, and the New York City Football Podcast boys are back with a VENGEANCE! 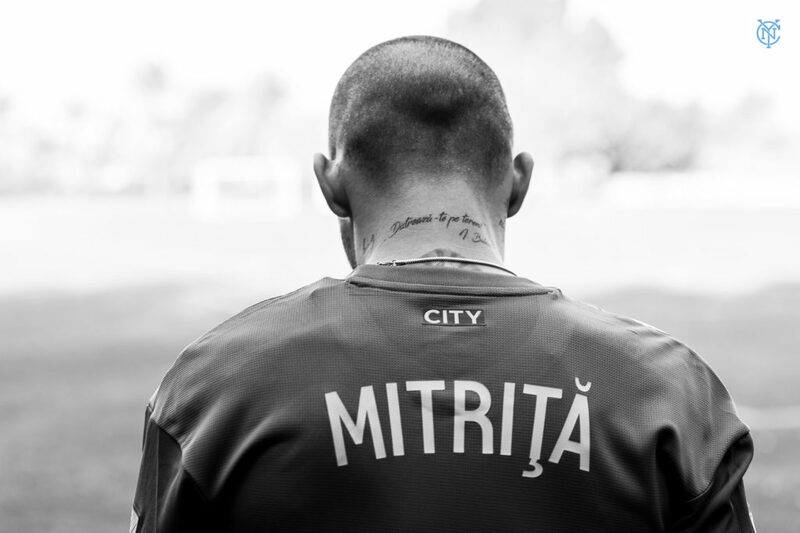 Nick & Jordan talk New York City FC’s newest Designated Player Alexandru Mitriță, NYCFC’s prospects in 2019 with its current line up, Dome’s potential plans with this side, Jonathan Lewis’s impact debut with the USMNT, and more. NOSTRACHAVEZ also explains why Queensboro FC’s stadium bid in Willets Point should be viewed as a very good thing for NYCFC. As always, the boys answer all listener questions on the latest episode of the NYCFP, available via the @NYCFCNation podcast on all major platforms, including Spotify, iTunes, Stitcher and iHeart Radio.